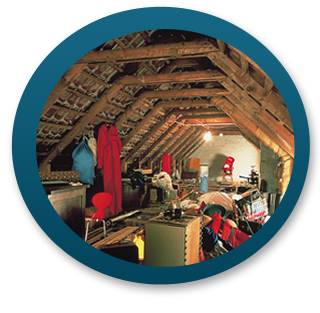 Your loft can provide a valuable and integral addition to your property. To provide additional bedrooms with en suite shower rooms, study and play area. We can design your loft conversions to suite the available space and shape of the roof. Ensuring maximum floor space and natural light. Views and natural sunlight make the conversions more attractive, with the Velux Cabrio Combinations. Bathrooms and en suites makes the master bedroom complete. Often a shower room or a wet room is the most convenient application. Our design’s will show what options are available. Conservation windows are often a requirement for conversions in conservation areas or listed buildings, a choice of sizes are available. 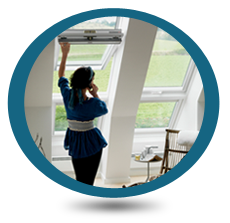 Attic Designs are registered installers for all VELUX products with excellent back up and support.